Sunshine Coast, Queensland, Australia; Sunday 27 March 2011. The copyright watermark does not show on purchased downloads and prints. 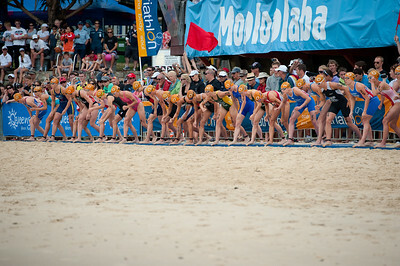 Here's the updated 2010 Mooloolaba Women's ITU Triathlon World Cup photo gallery: http://smu.gs/jYbKYN. My photo blogs: http://disci7.blogspot.com/ and http://disci7.wordpress.com/. 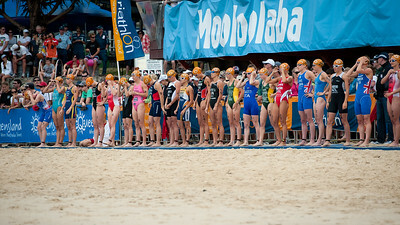 Photo Blogs on this 2011 Mooloolaba Women's ITU Triathlon World Cup event: Blogger: http://bit.ly/eFwB0x; Wordpress: http://bit.ly/fIg4KE. 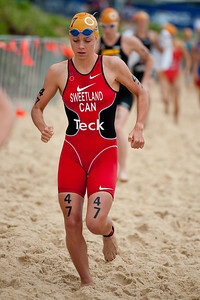 Emma Moffatt - 2011 Mooloolaba ITU World Cup Triathlon - Women. Mooloolaba Triathlon Festival, Sunday 27 March 2011, Sunshine Coast, Queensland, Australia. Photos by Des Thureson: http://disci.smugmug.com. 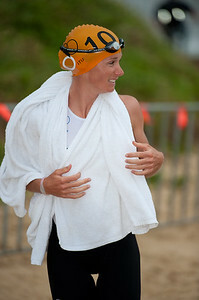 Lisa Norden - 2011 Mooloolaba ITU World Cup Triathlon - Women. Mooloolaba Triathlon Festival, Sunday 27 March 2011, Sunshine Coast, Queensland, Australia. Photos by Des Thureson: http://disci.smugmug.com. 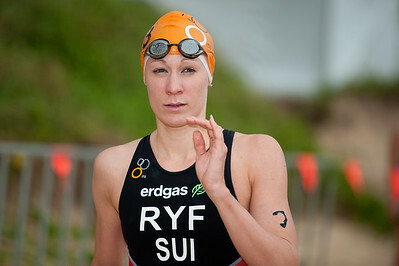 Daniela Ryf - 2011 Mooloolaba ITU World Cup Triathlon - Women. Mooloolaba Triathlon Festival, Sunday 27 March 2011, Sunshine Coast, Queensland, Australia. Photos by Des Thureson: http://disci.smugmug.com. 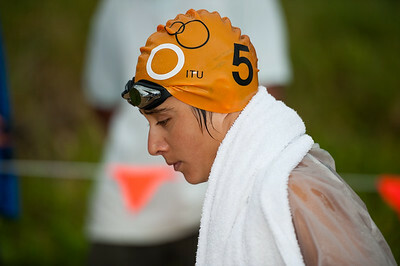 Barbara Riveros Diaz - 2011 Mooloolaba ITU World Cup Triathlon - Women. Mooloolaba Triathlon Festival, Sunday 27 March 2011, Sunshine Coast, Queensland, Australia. Photos by Des Thureson: http://disci.smugmug.com. 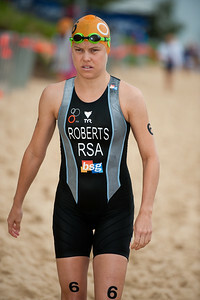 Kate Roberts - 2011 Mooloolaba ITU World Cup Triathlon - Women. Mooloolaba Triathlon Festival, Sunday 27 March 2011, Sunshine Coast, Queensland, Australia. Photos by Des Thureson: http://disci.smugmug.com. 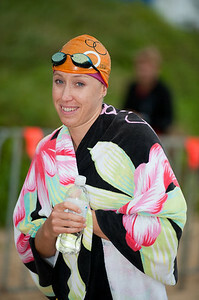 Jessica Harrison - 2011 Mooloolaba ITU World Cup Triathlon - Women. Mooloolaba Triathlon Festival, Sunday 27 March 2011, Sunshine Coast, Queensland, Australia. Photos by Des Thureson: http://disci.smugmug.com. Liz Blatchford - 2011 Mooloolaba ITU World Cup Triathlon - Women. Mooloolaba Triathlon Festival, Sunday 27 March 2011, Sunshine Coast, Queensland, Australia. Photos by Des Thureson: http://disci.smugmug.com. 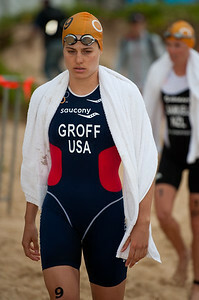 Sarah Groff - 2011 Mooloolaba ITU World Cup Triathlon - Women. Mooloolaba Triathlon Festival, Sunday 27 March 2011, Sunshine Coast, Queensland, Australia. Photos by Des Thureson: http://disci.smugmug.com. 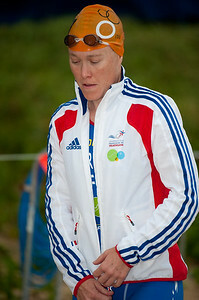 Nicky Samuels - 2011 Mooloolaba ITU World Cup Triathlon - Women. Mooloolaba Triathlon Festival, Sunday 27 March 2011, Sunshine Coast, Queensland, Australia. Photos by Des Thureson: http://disci.smugmug.com. 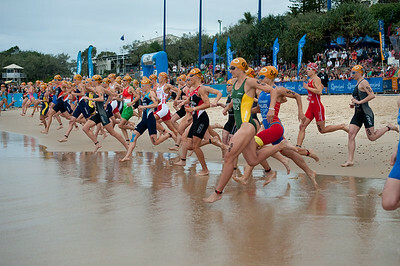 2011 Mooloolaba ITU World Cup Triathlon - Women. Mooloolaba Triathlon Festival, Sunday 27 March 2011, Sunshine Coast, Queensland, Australia. Photos by Des Thureson: http://disci.smugmug.com. 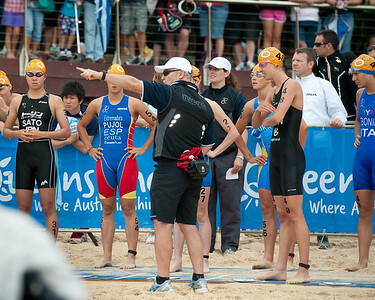 Kiyomi Niwata - 2011 Mooloolaba ITU World Cup Triathlon - Women. Mooloolaba Triathlon Festival, Sunday 27 March 2011, Sunshine Coast, Queensland, Australia. Photos by Des Thureson: http://disci.smugmug.com. 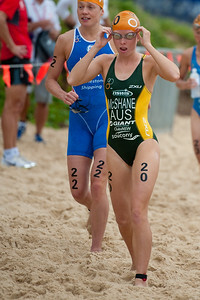 Charlotte McShane - 2011 Mooloolaba ITU World Cup Triathlon - Women. Mooloolaba Triathlon Festival, Sunday 27 March 2011, Sunshine Coast, Queensland, Australia. Photos by Des Thureson: http://disci.smugmug.com. Kerry Lang - 2011 Mooloolaba ITU World Cup Triathlon - Women. 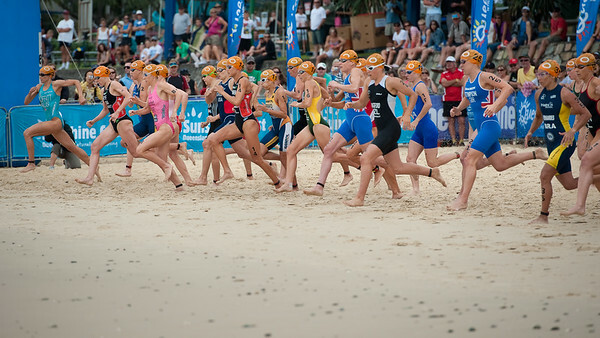 Mooloolaba Triathlon Festival, Sunday 27 March 2011, Sunshine Coast, Queensland, Australia. Photos by Des Thureson: http://disci.smugmug.com. 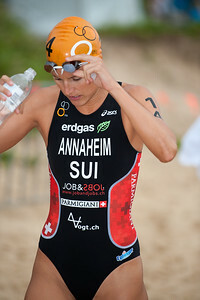 Vendula Frintova - 2011 Mooloolaba ITU World Cup Triathlon - Women. Mooloolaba Triathlon Festival, Sunday 27 March 2011, Sunshine Coast, Queensland, Australia. Photos by Des Thureson: http://disci.smugmug.com. 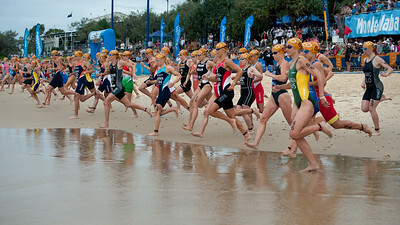 Line Jensen - 2011 Mooloolaba ITU World Cup Triathlon - Women. Mooloolaba Triathlon Festival, Sunday 27 March 2011, Sunshine Coast, Queensland, Australia. Photos by Des Thureson: http://disci.smugmug.com. 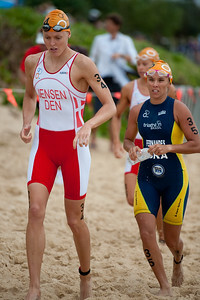 Flavia Fernandes - 2011 Mooloolaba ITU World Cup Triathlon - Women. Mooloolaba Triathlon Festival, Sunday 27 March 2011, Sunshine Coast, Queensland, Australia. Photos by Des Thureson: http://disci.smugmug.com. Keiko Tanaka - 2011 Mooloolaba ITU World Cup Triathlon - Women. Mooloolaba Triathlon Festival, Sunday 27 March 2011, Sunshine Coast, Queensland, Australia. Photos by Des Thureson: http://disci.smugmug.com. 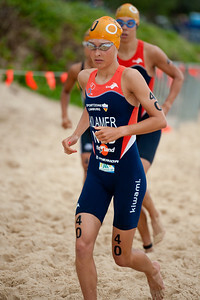 Rachel Klamer - 2011 Mooloolaba ITU World Cup Triathlon - Women. Mooloolaba Triathlon Festival, Sunday 27 March 2011, Sunshine Coast, Queensland, Australia. Photos by Des Thureson: http://disci.smugmug.com. 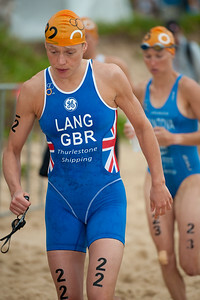 Charlotte Bonin - 2011 Mooloolaba ITU World Cup Triathlon - Women. Mooloolaba Triathlon Festival, Sunday 27 March 2011, Sunshine Coast, Queensland, Australia. Photos by Des Thureson: http://disci.smugmug.com. 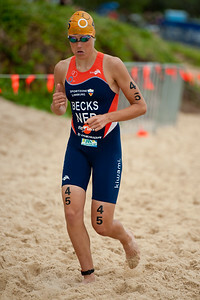 Neiske Becks - 2011 Mooloolaba ITU World Cup Triathlon - Women. Mooloolaba Triathlon Festival, Sunday 27 March 2011, Sunshine Coast, Queensland, Australia. Photos by Des Thureson: http://disci.smugmug.com. 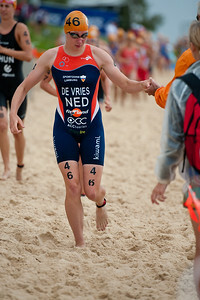 Sarissa De Vries - 2011 Mooloolaba ITU World Cup Triathlon - Women. Mooloolaba Triathlon Festival, Sunday 27 March 2011, Sunshine Coast, Queensland, Australia. Photos by Des Thureson: http://disci.smugmug.com. 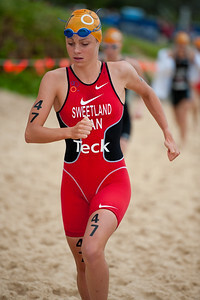 Kirsten Sweetland - 2011 Mooloolaba ITU World Cup Triathlon - Women. Mooloolaba Triathlon Festival, Sunday 27 March 2011, Sunshine Coast, Queensland, Australia. Photos by Des Thureson: http://disci.smugmug.com. 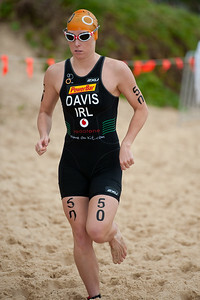 Emma Davis - 2011 Mooloolaba ITU World Cup Triathlon - Women. 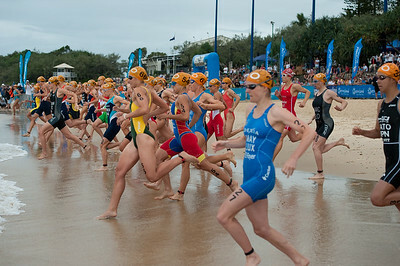 Mooloolaba Triathlon Festival, Sunday 27 March 2011, Sunshine Coast, Queensland, Australia. Photos by Des Thureson: http://disci.smugmug.com. 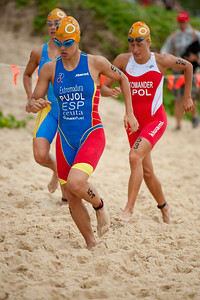 Maria Pujol - 2011 Mooloolaba ITU World Cup Triathlon - Women. Mooloolaba Triathlon Festival, Sunday 27 March 2011, Sunshine Coast, Queensland, Australia. Photos by Des Thureson: http://disci.smugmug.com. 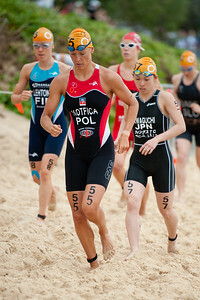 Paulina Kotfica - 2011 Mooloolaba ITU World Cup Triathlon - Women. Mooloolaba Triathlon Festival, Sunday 27 March 2011, Sunshine Coast, Queensland, Australia. Photos by Des Thureson: http://disci.smugmug.com. 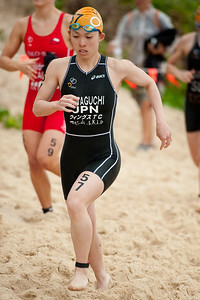 Ayami Kawaguchi - 2011 Mooloolaba ITU World Cup Triathlon - Women. Mooloolaba Triathlon Festival, Sunday 27 March 2011, Sunshine Coast, Queensland, Australia. Photos by Des Thureson: http://disci.smugmug.com. "GO!" 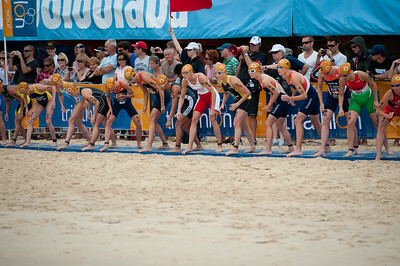 - 2011 Mooloolaba ITU World Cup Triathlon - Women. Mooloolaba Triathlon Festival, Sunday 27 March 2011, Sunshine Coast, Queensland, Australia. Photos by Des Thureson: http://disci.smugmug.com.